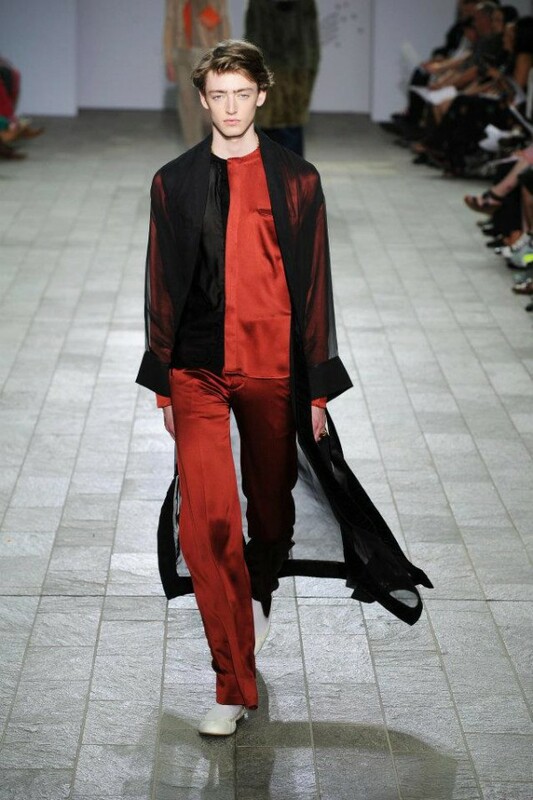 I could’t be happier or more proud of the work of my beautiful friend Pun Sarasas. 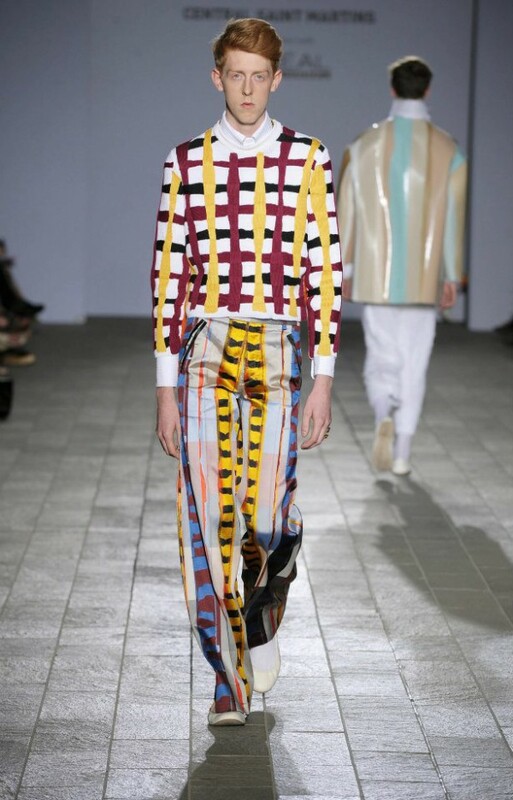 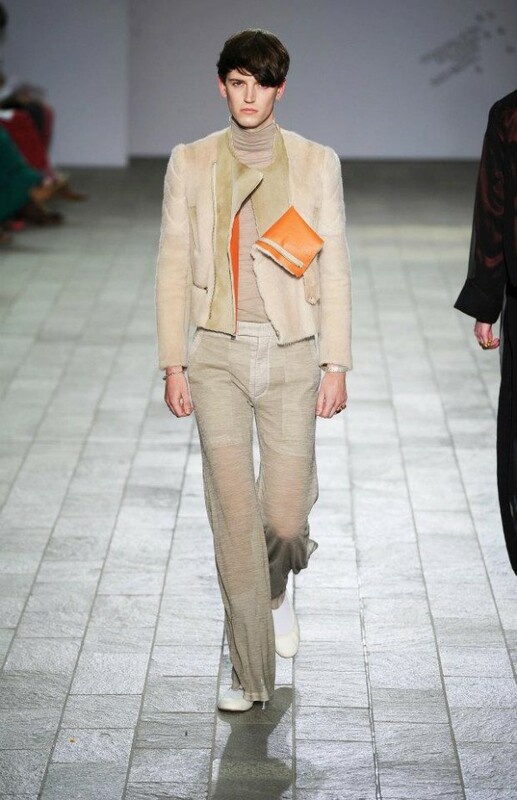 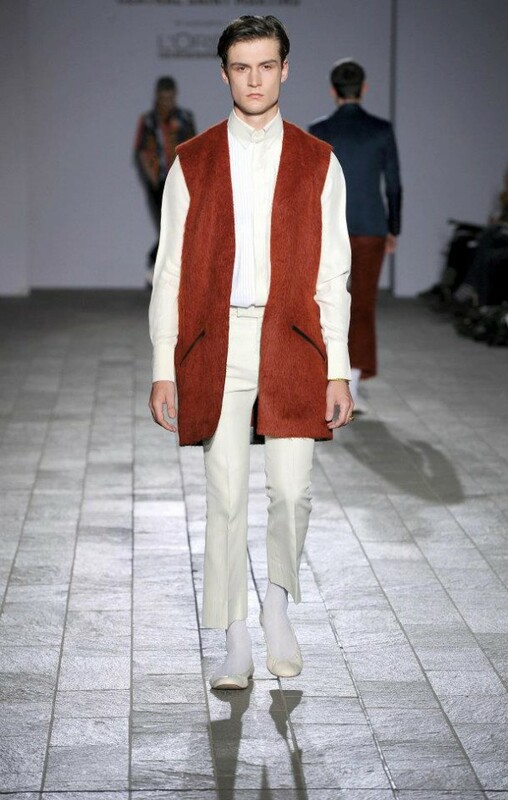 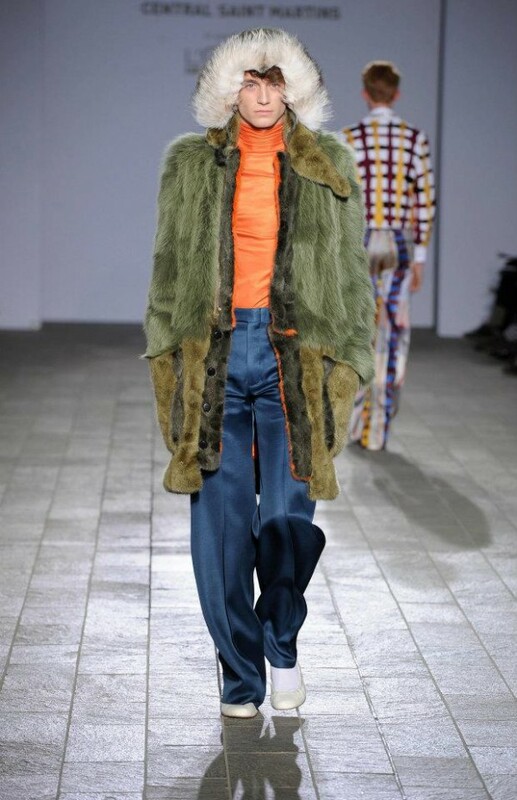 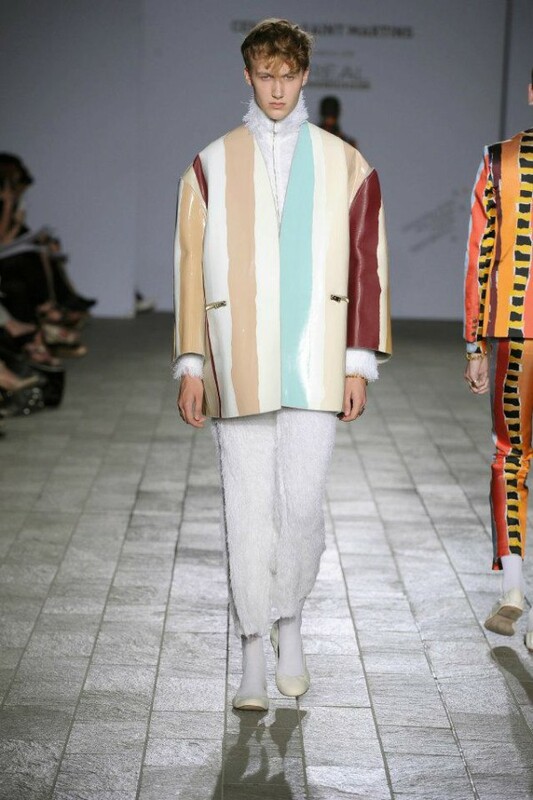 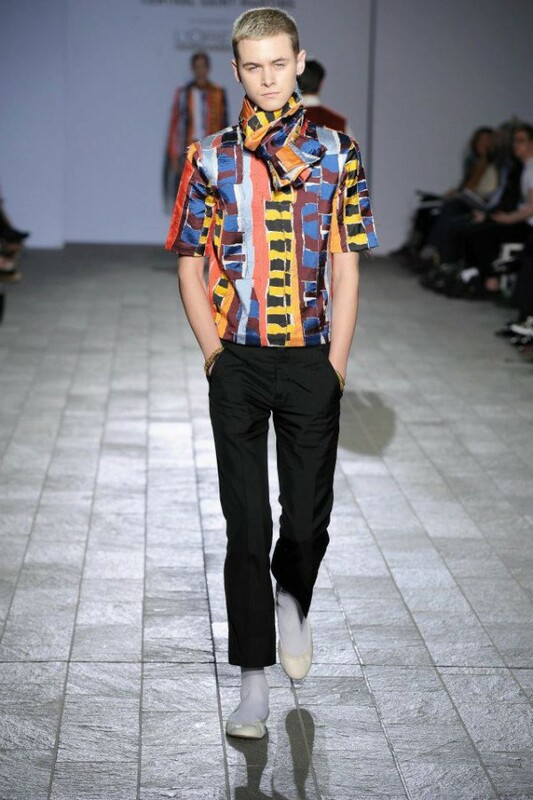 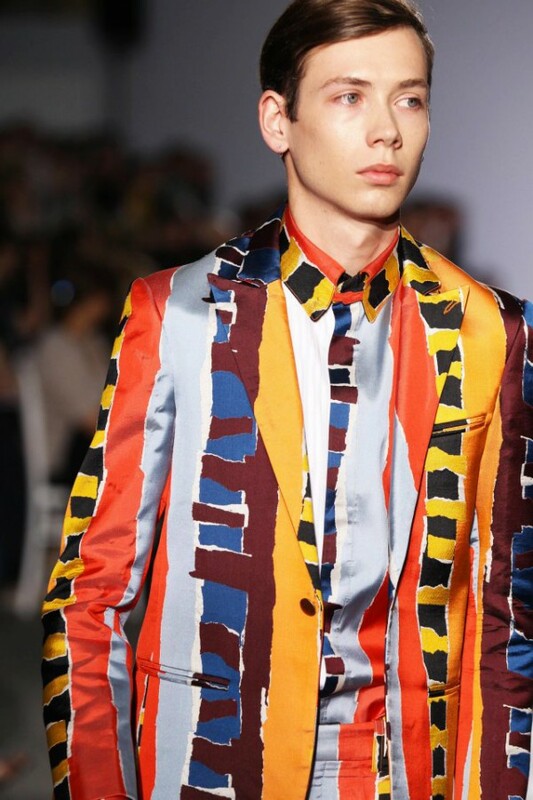 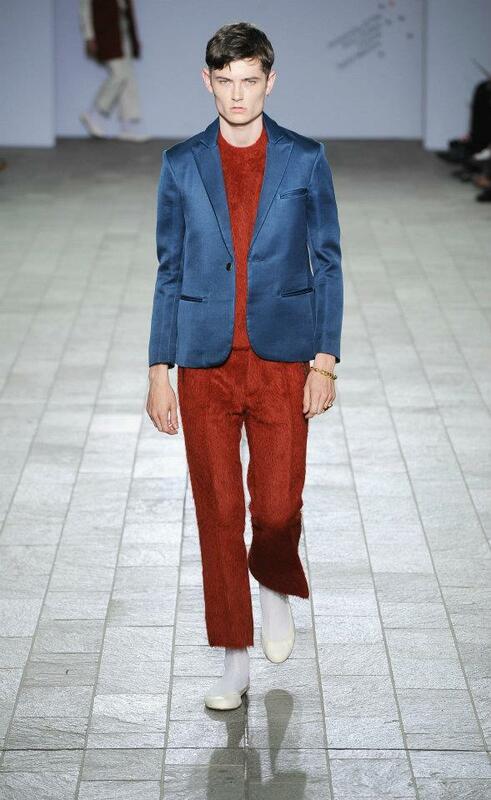 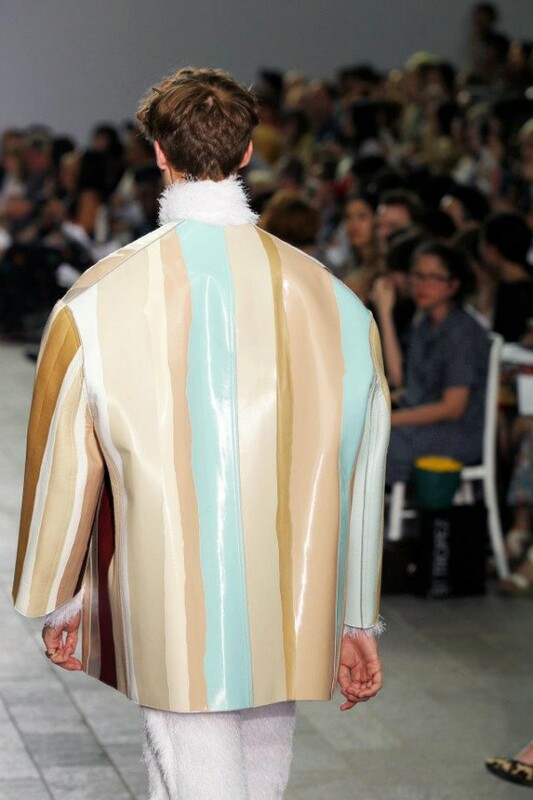 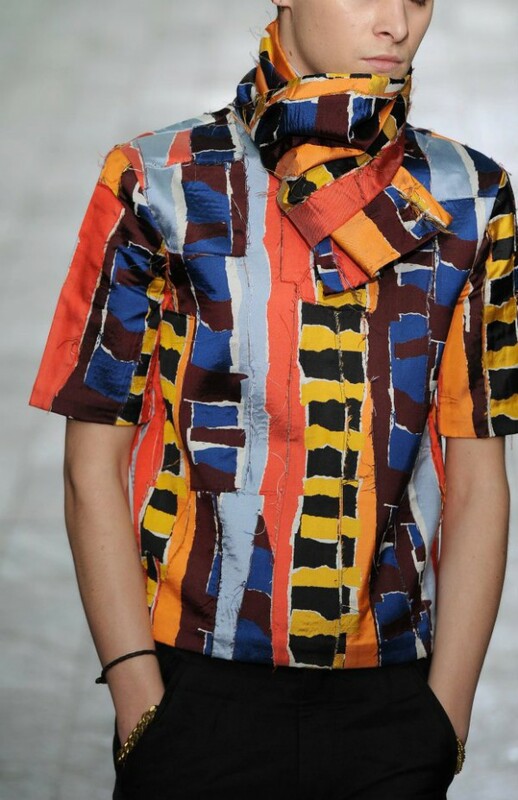 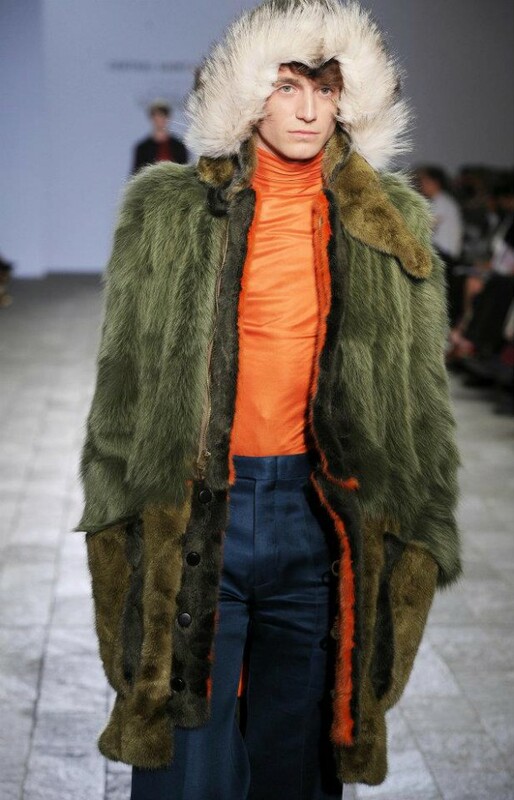 His winter 2013,graduation show from Central Saint Martins is amazing. 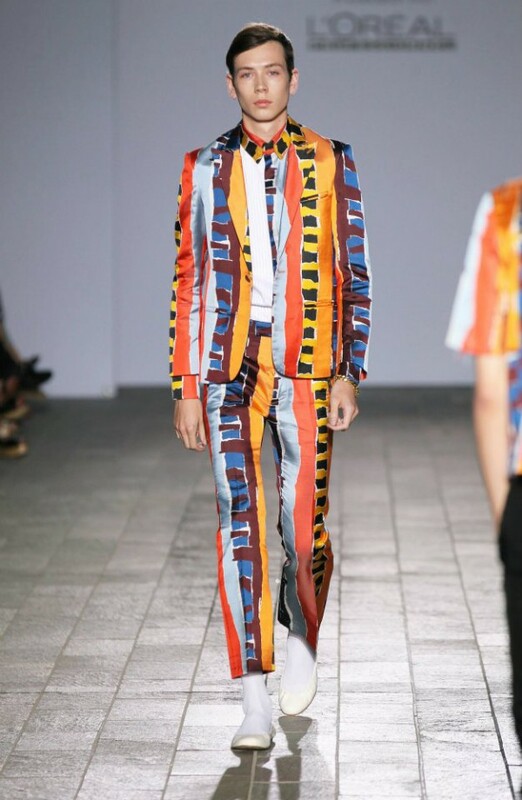 Japan check it out this is what I call major hotness.